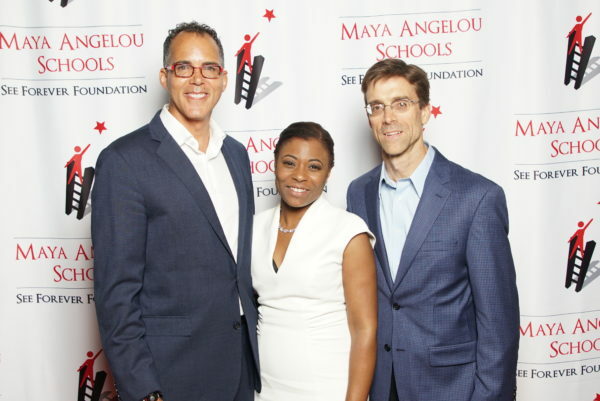 Team members from Washington Valor visited the Maya Angelou Learning Center for a surprise visit on June 5, 2018. 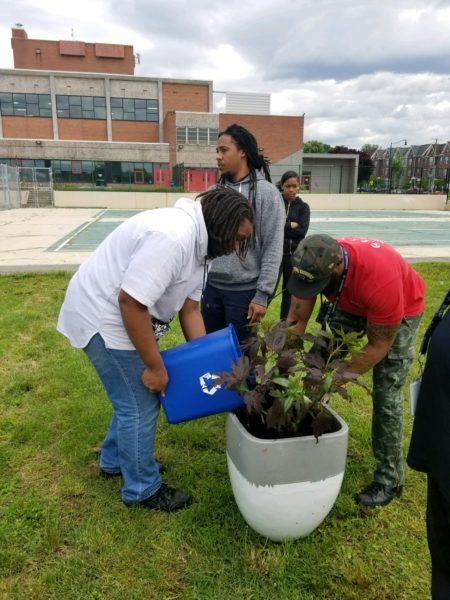 Jordan Mudge, Jimmy Gordon, and Reggie Grey of the D.C.’s professional arena football team volunteered alongside our students for an afternoon of community service and beautification projects around the campus. 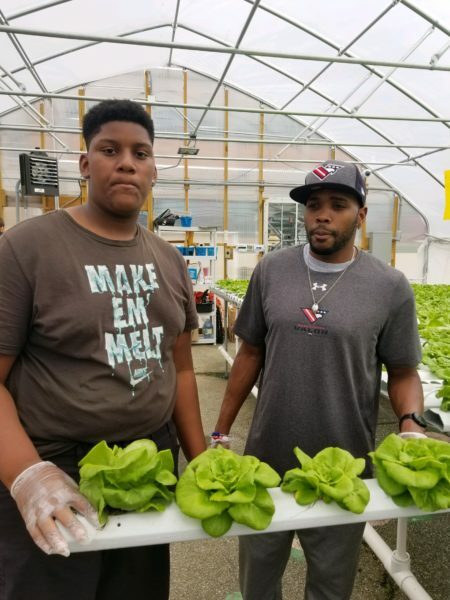 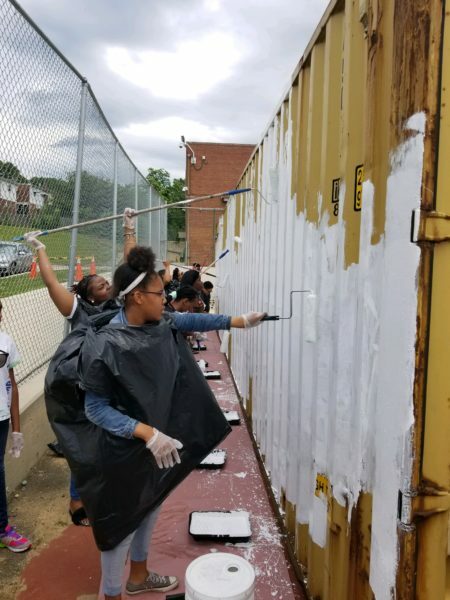 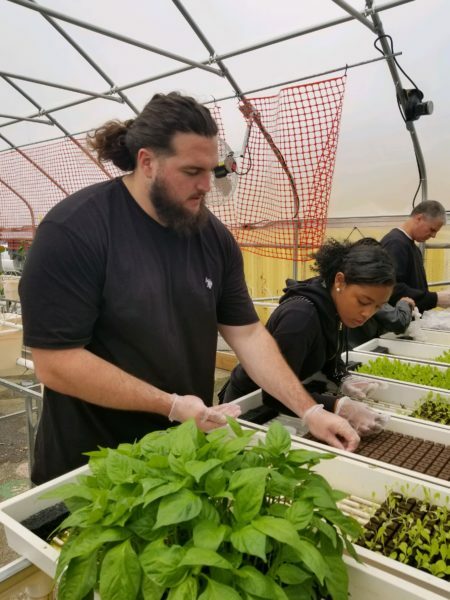 They painted shipping containers in preparation for a mural, harvested produce from the recently unveiled “Hoop House” Urban Farm, and planted flowers around the school. 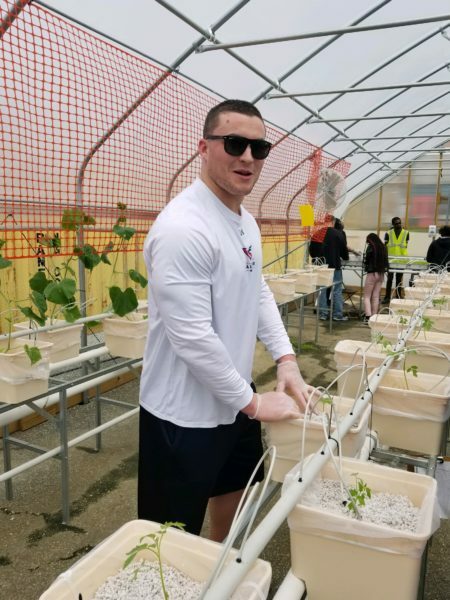 We thank Washington Valor for dedicating their time and service to our students; they were thrilled to have met and interacted with the players. 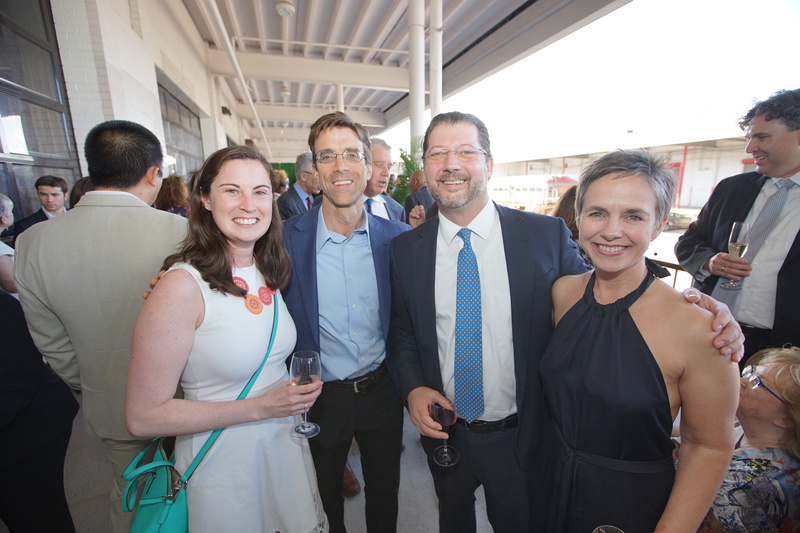 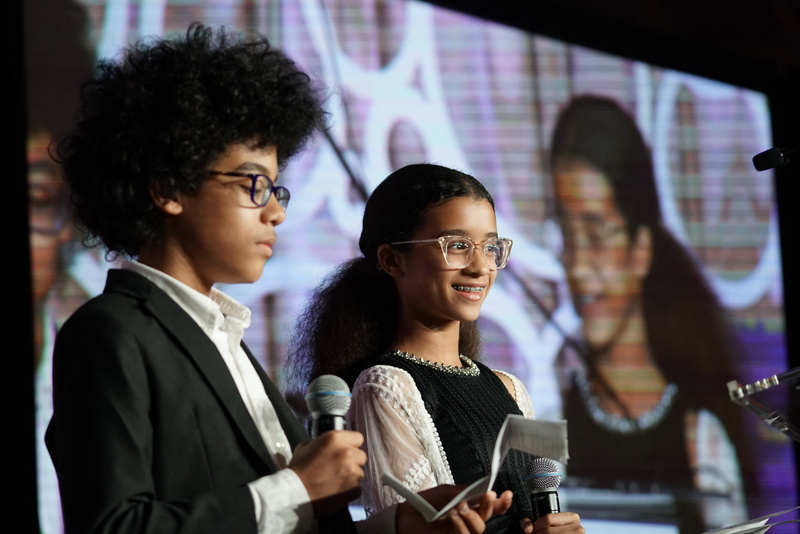 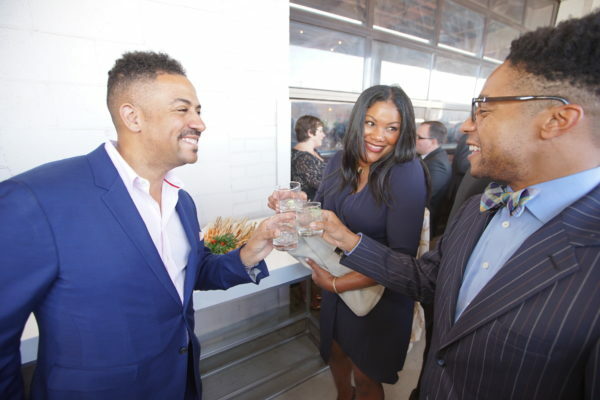 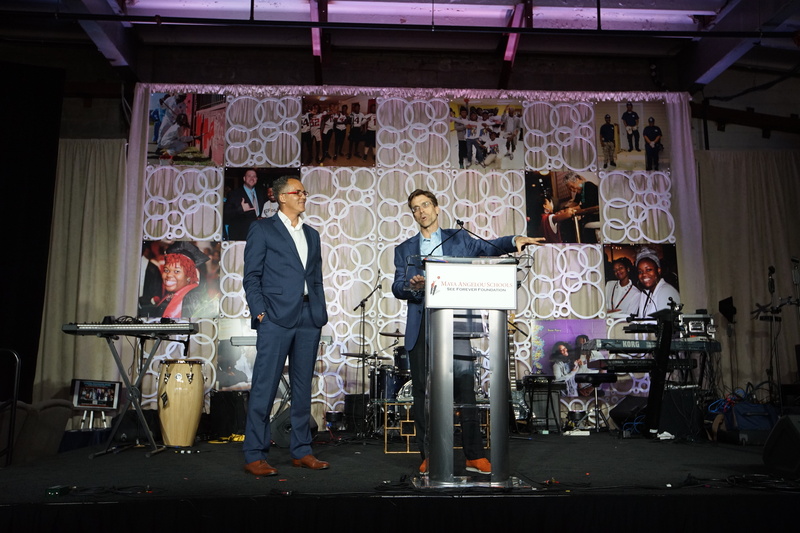 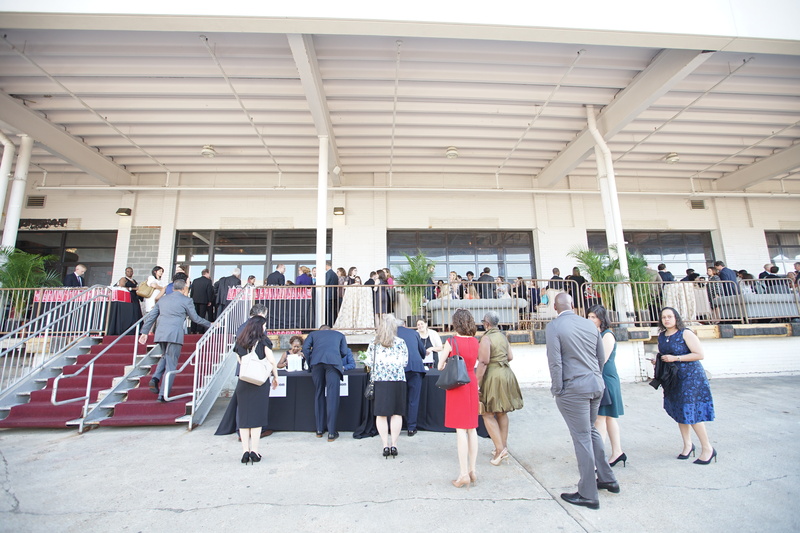 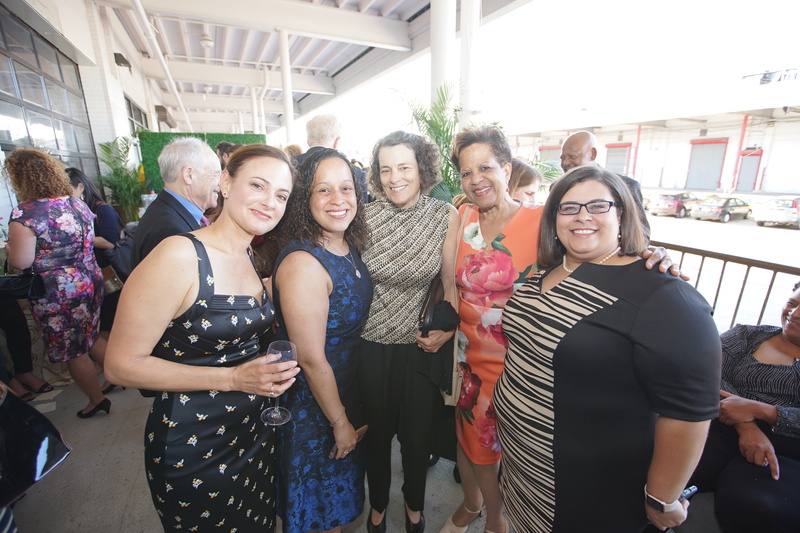 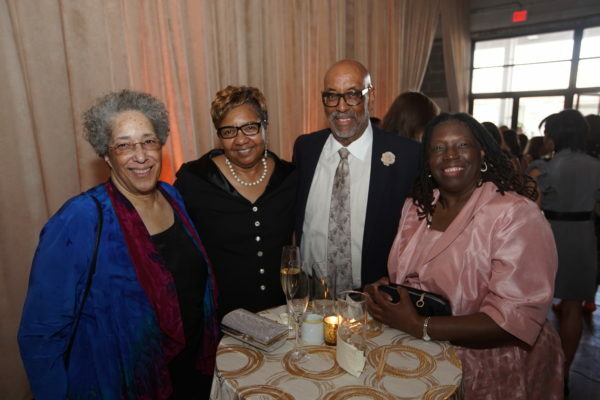 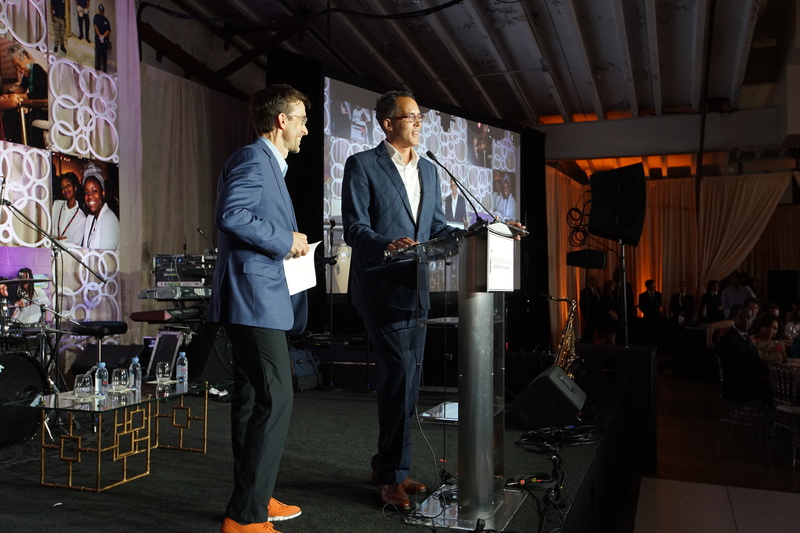 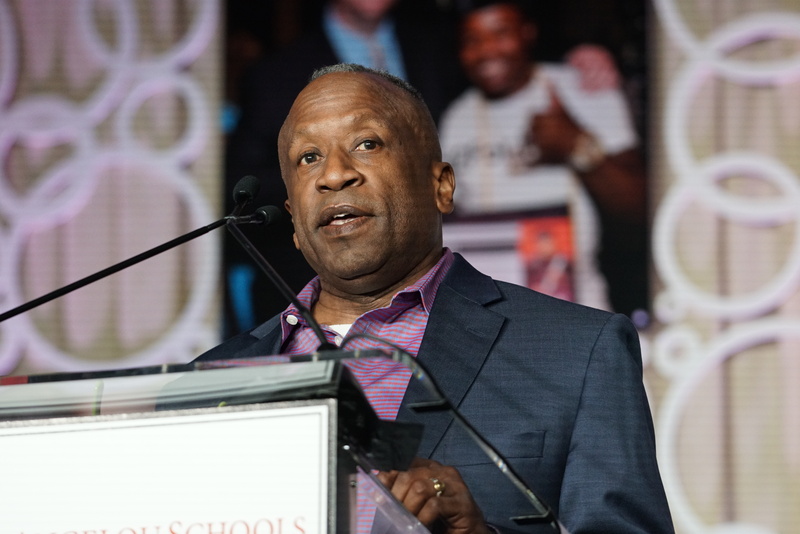 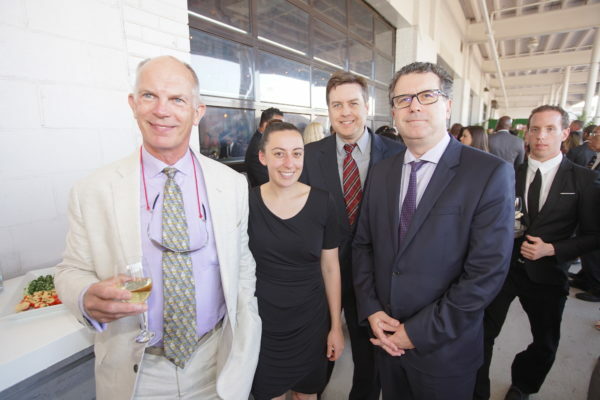 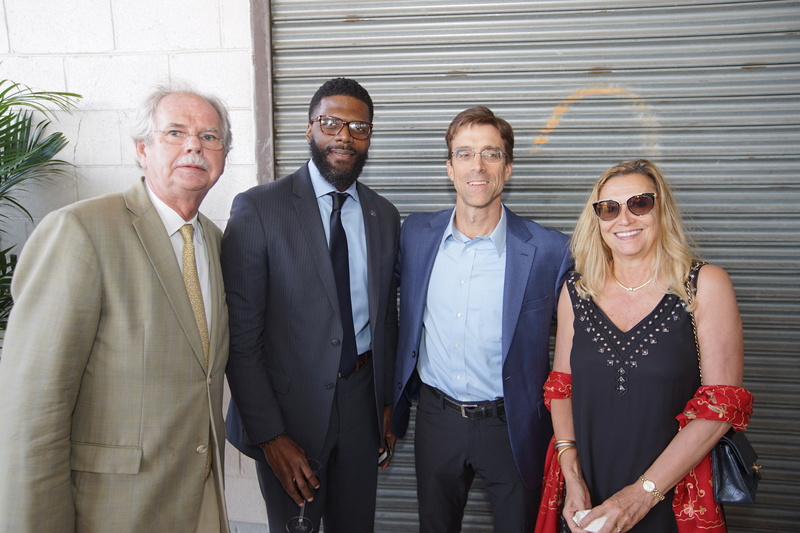 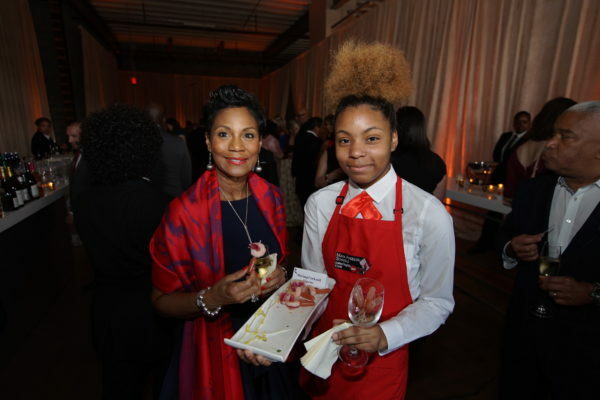 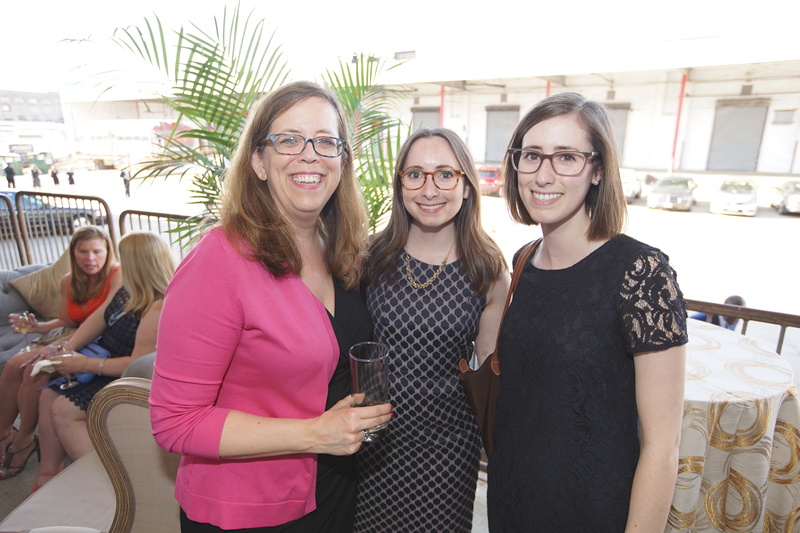 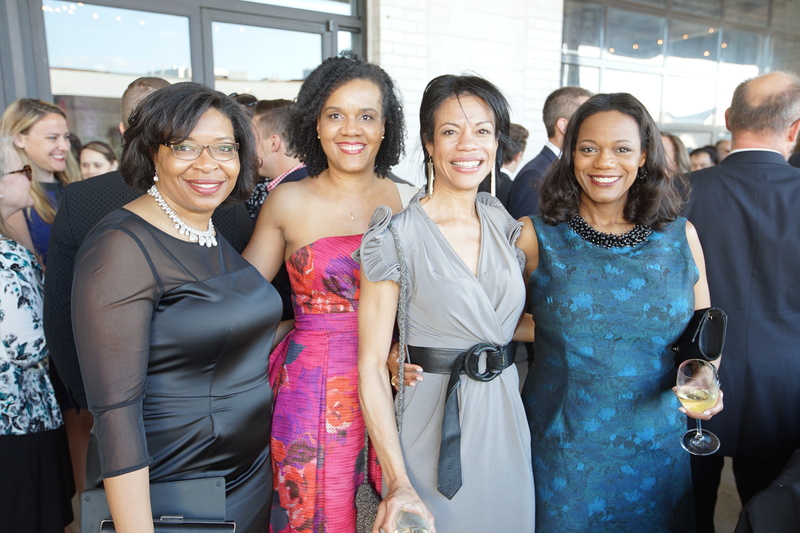 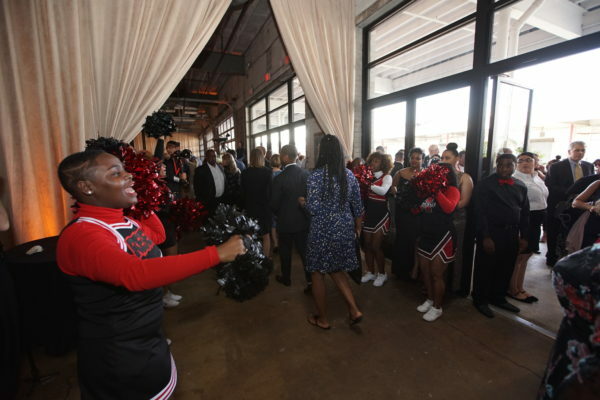 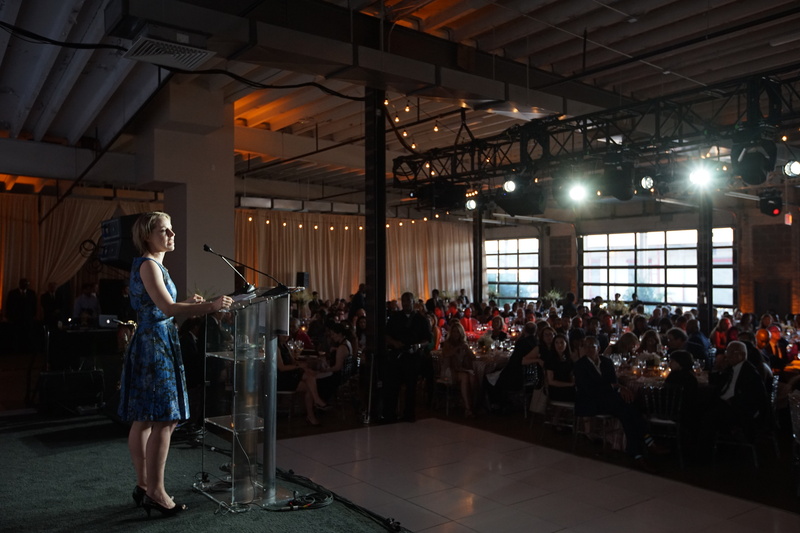 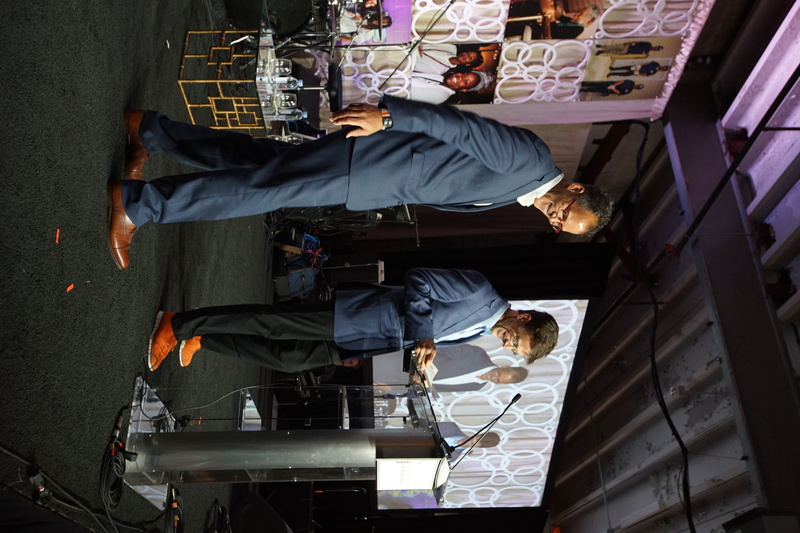 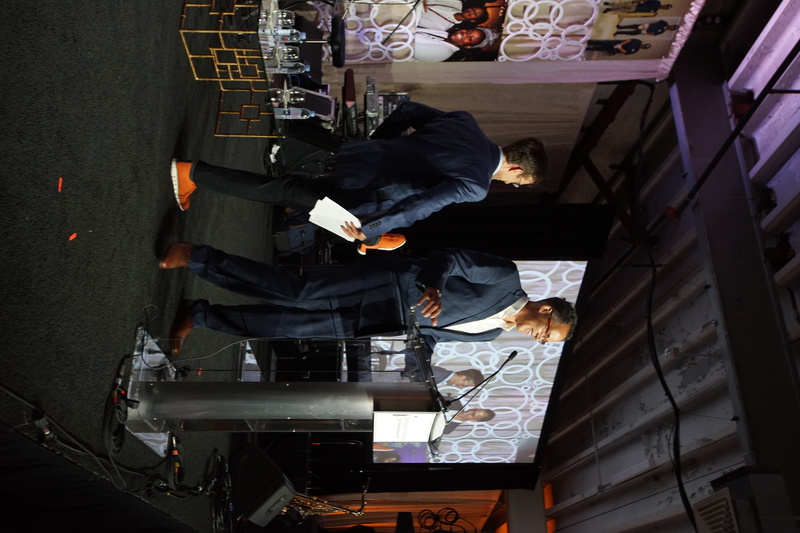 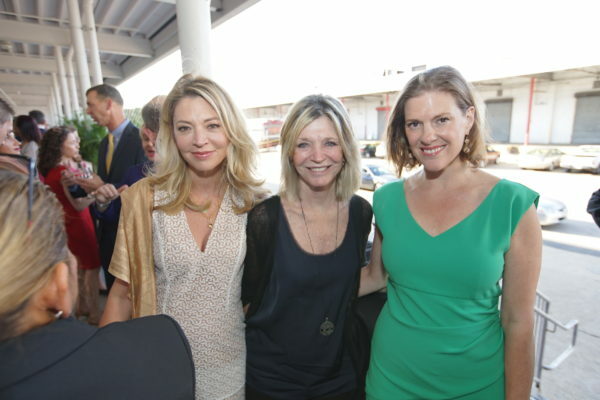 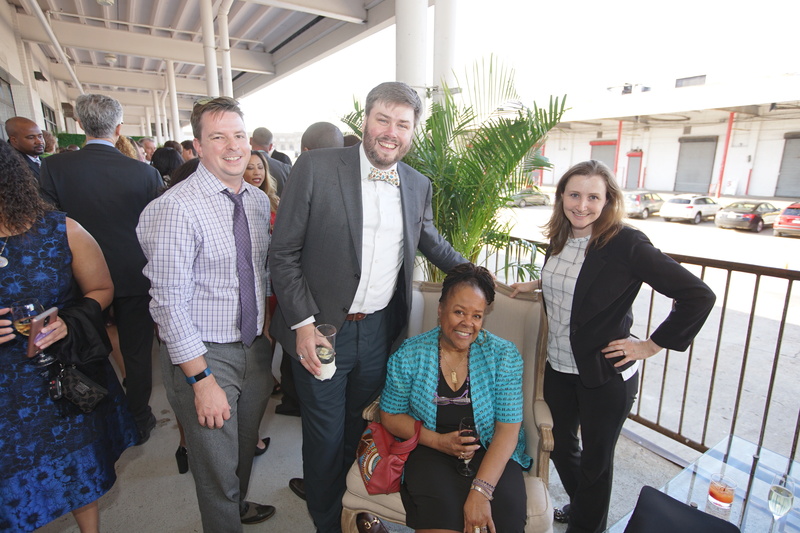 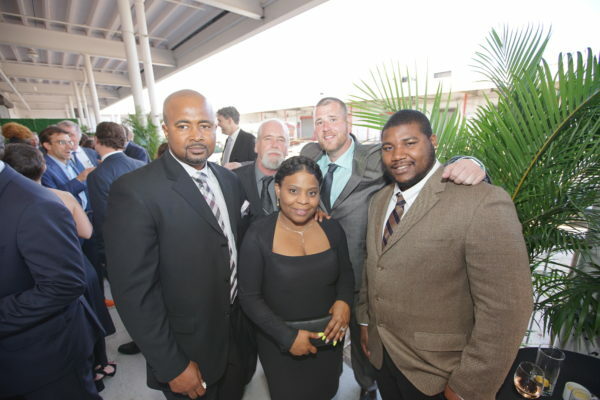 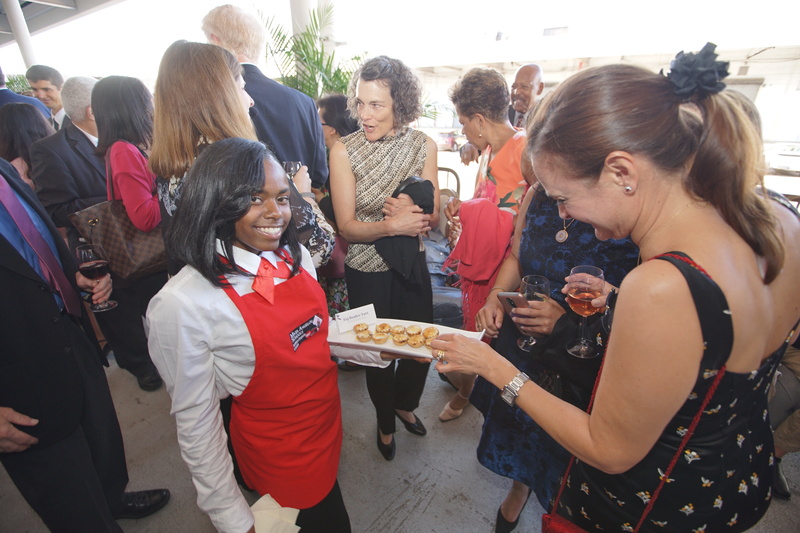 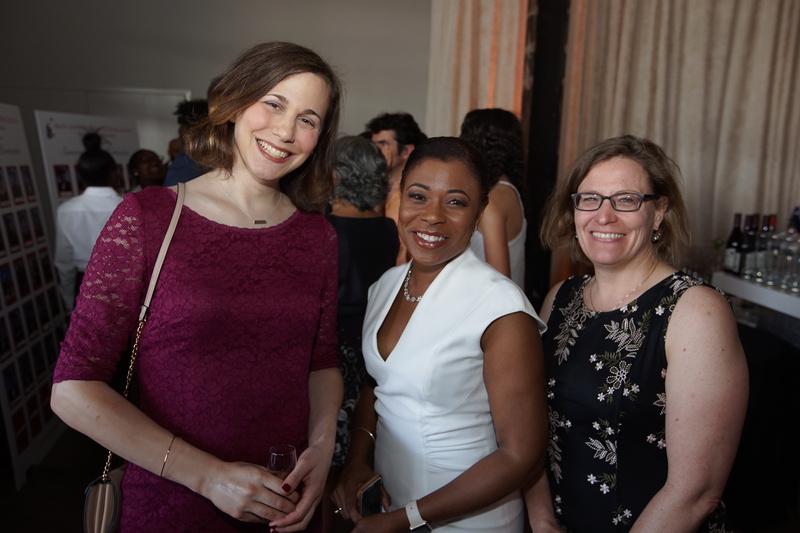 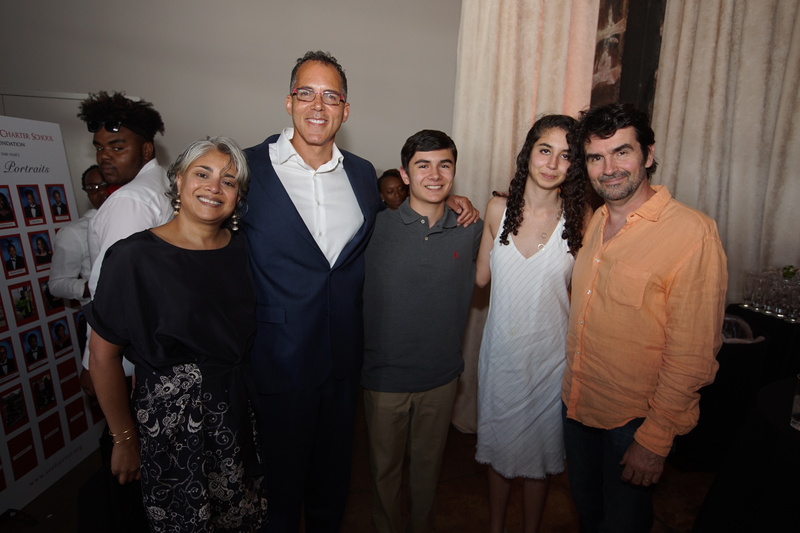 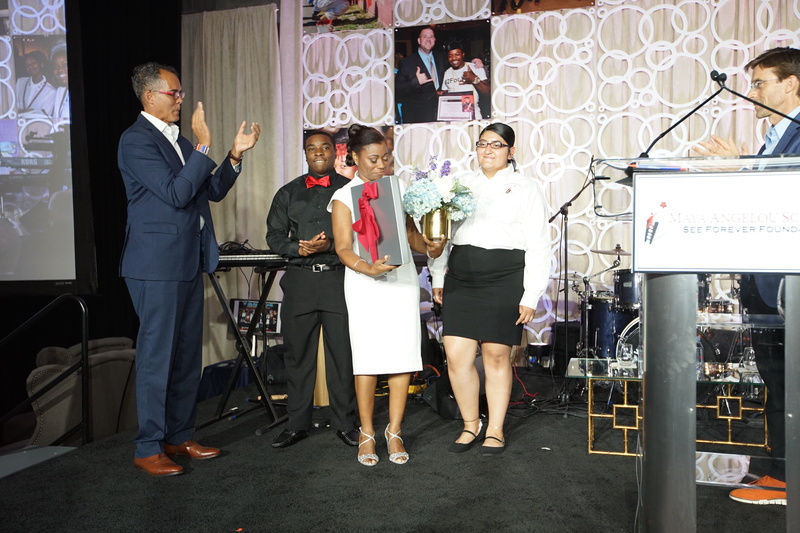 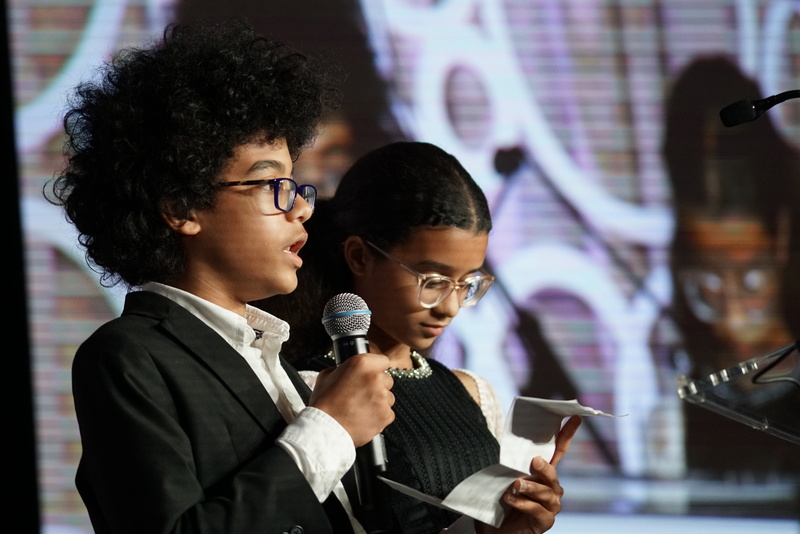 WASHINGTON, D.C., May 23, 2018 – Over 400 guests arrived at Dock 5 to celebrate the 20th anniversary of Maya Angelou Schools & See Forever Foundation. 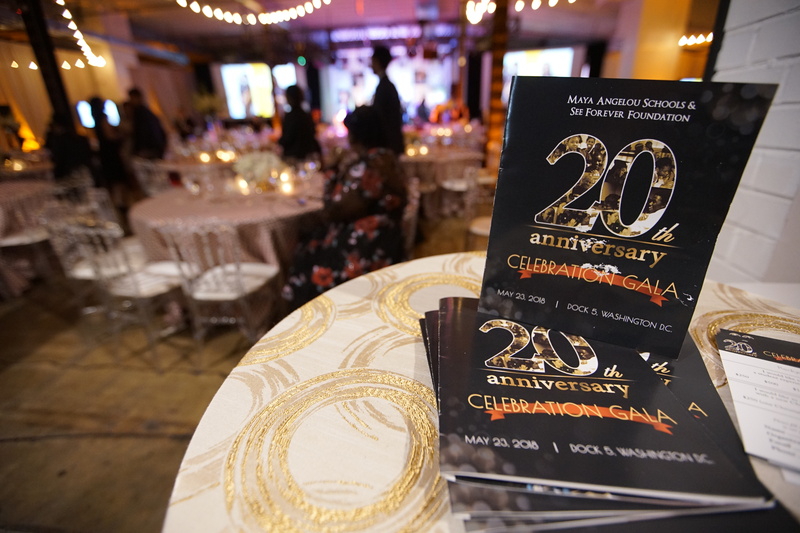 The event honored various alumni and families while also spotlighting the work of the founders, key stakeholders, and leaders of the organization. 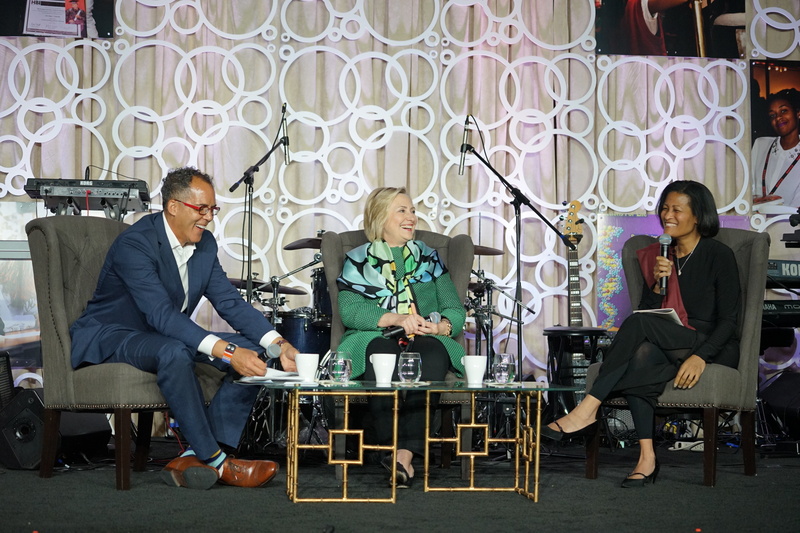 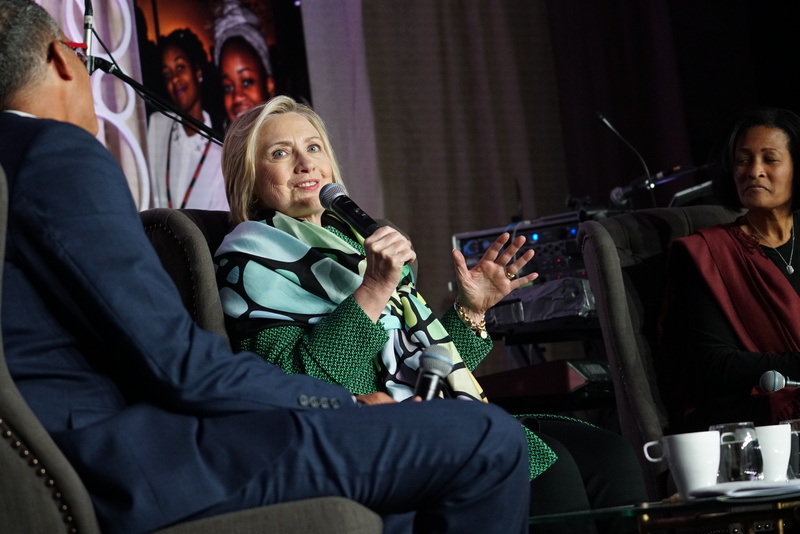 The evening program also included an appearance and conversation with special guest Secretary Hillary Rodham Clinton. 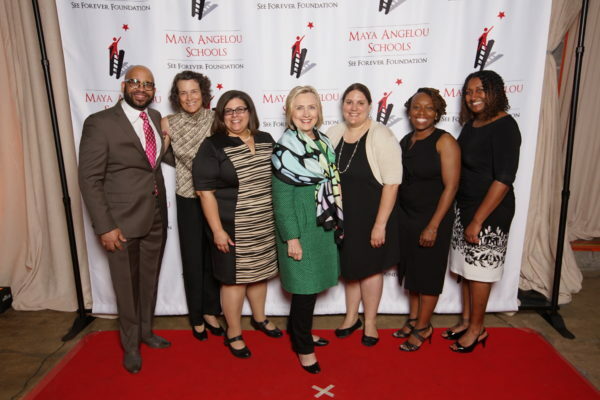 “[Maya Angelou Schools] is truly is one of the most visionary programs that I know of anywhere,” she said before sharing her thoughts on the importance of nurturing risk-taking ideas and problem-solving leaders. 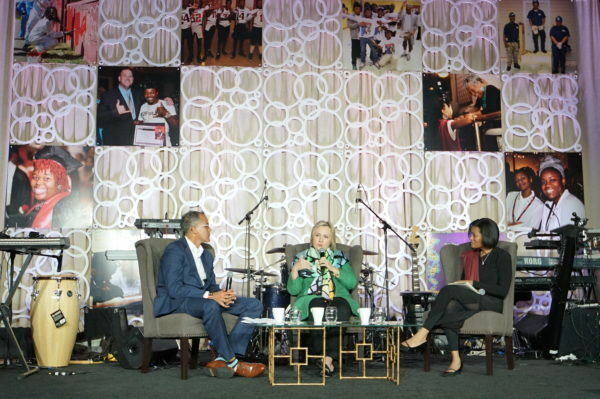 She spoke candidly with founder James Forman and Board Member Cheryl Mills on the topics of “radical empathy,” the previous election, and even her thoughts on the characters of Black Panther. 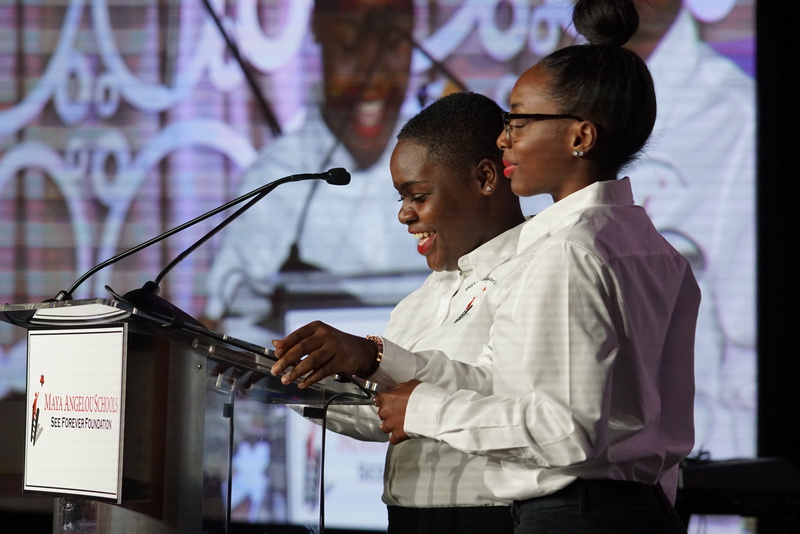 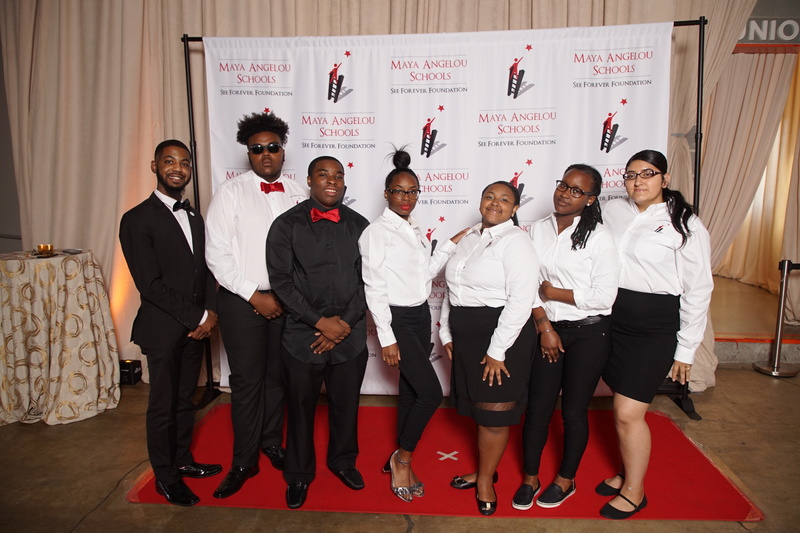 Students from the Maya Angelou Public Charter School were also a key part of the evening. 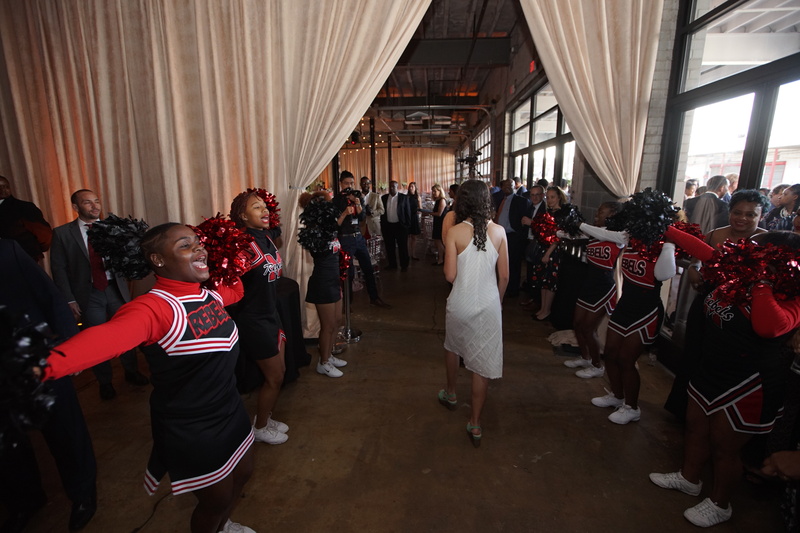 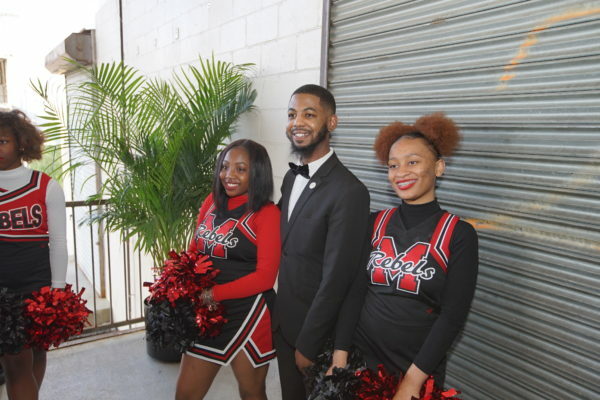 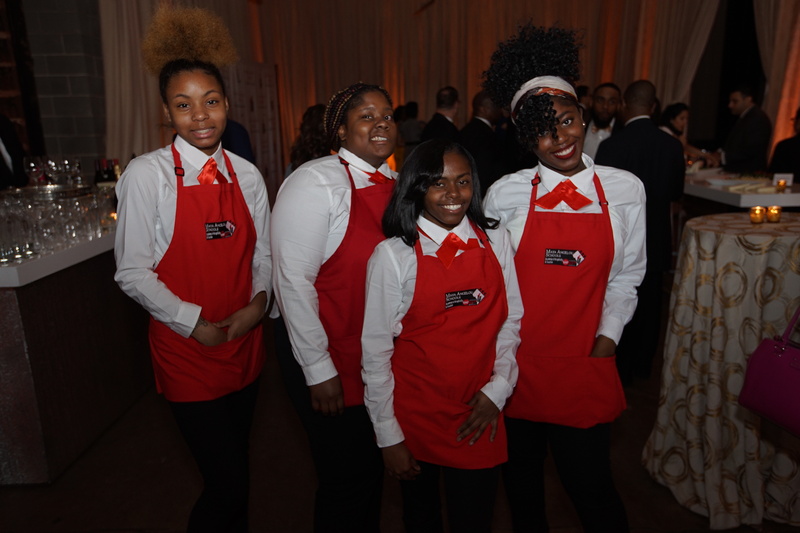 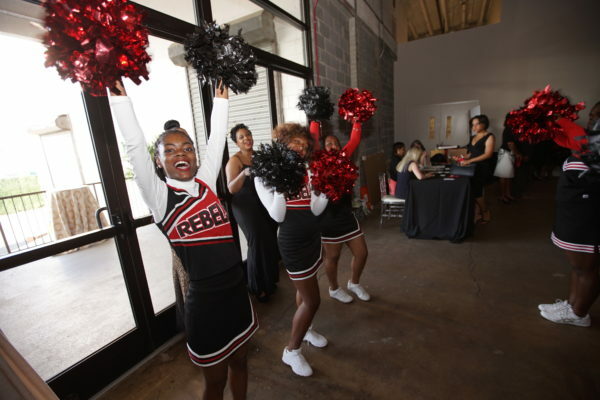 Members from the high school’s Academy of Hospitality and Tourism circulated the crowds with hors d’oeuvres during the cocktail hour and the Cheer team helped bolster the celebratory atmosphere and usher guests into the dining room. 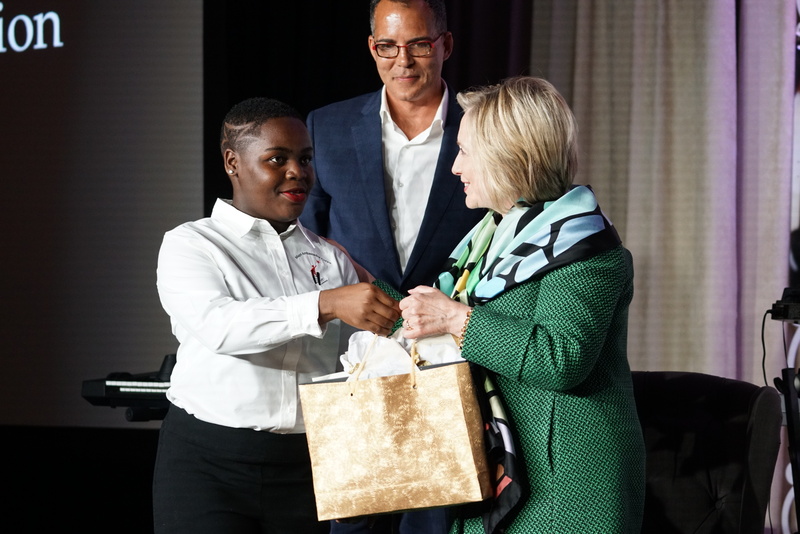 Seniors Faith Boyd and John’nae Childs, both members of the Maya Ambassador Corps, introduced Secretary Clinton while also sharing their own stories of perseverance and hope. 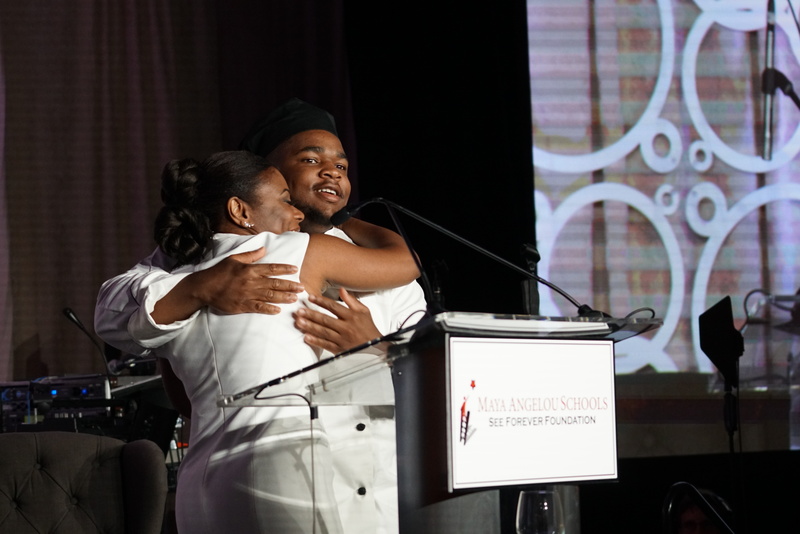 Alum Devonte Howard traveled from his university in Charlotte, North Carolina to prep and cook with professional catering staff behind the curtains. 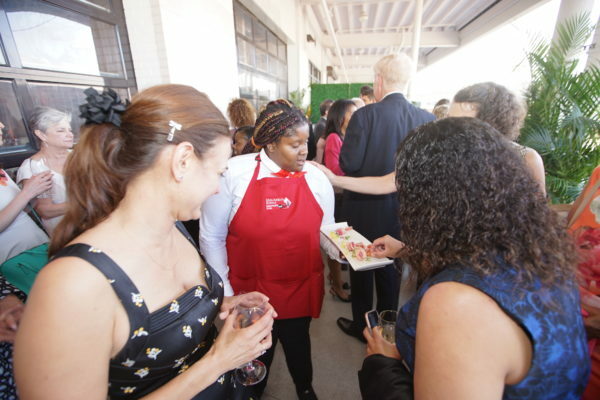 An excellent three-course meal was provided by Ridgewell’s Catering Company. 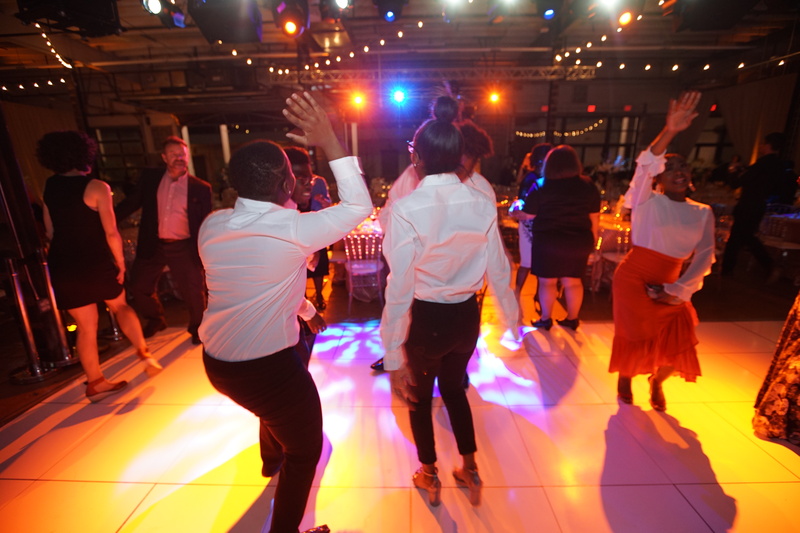 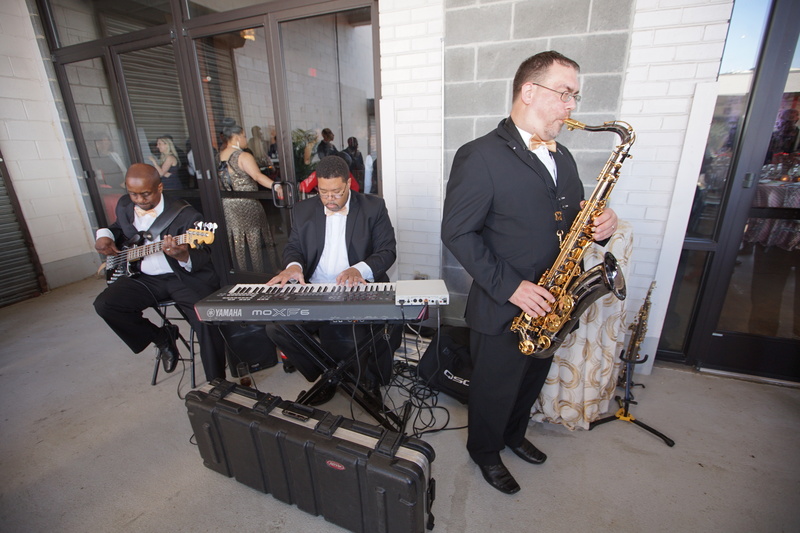 Guests danced the night away to the beat-busting jams of the Special Occasion Band while sipping drinks supplied by Diageo. 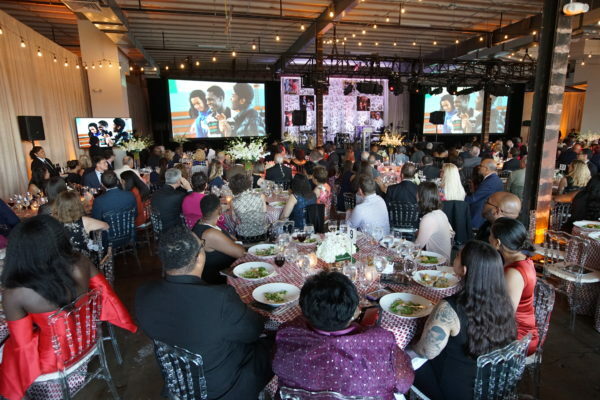 Flowers by Urban Petals Floral Design adorned the tables. Special thanks to Ched Nunez Productions, Gallery D Photography, and Wake Forest University for their creative contributions. 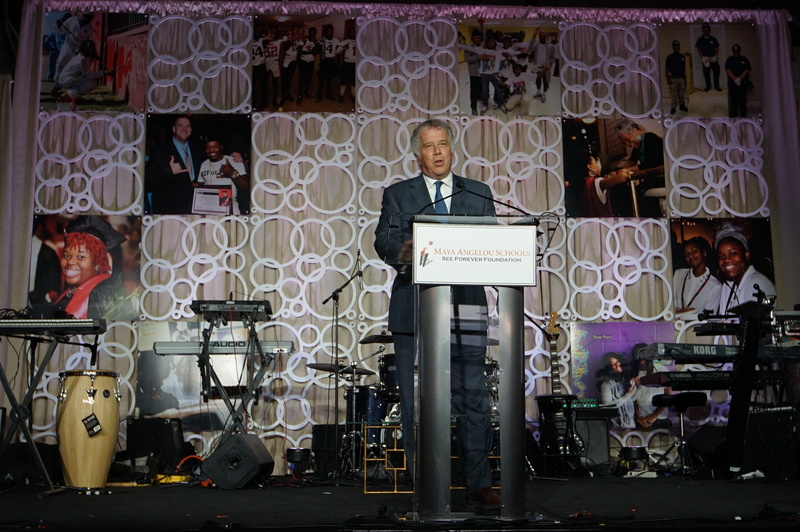 The gala would not have been possible without the generous support of our partners. Key contributors include WilmerHale, Jack Davies & Kay Kendall, Meridel Bulle-Vu & Michael Vu, and Reid Weingarten. 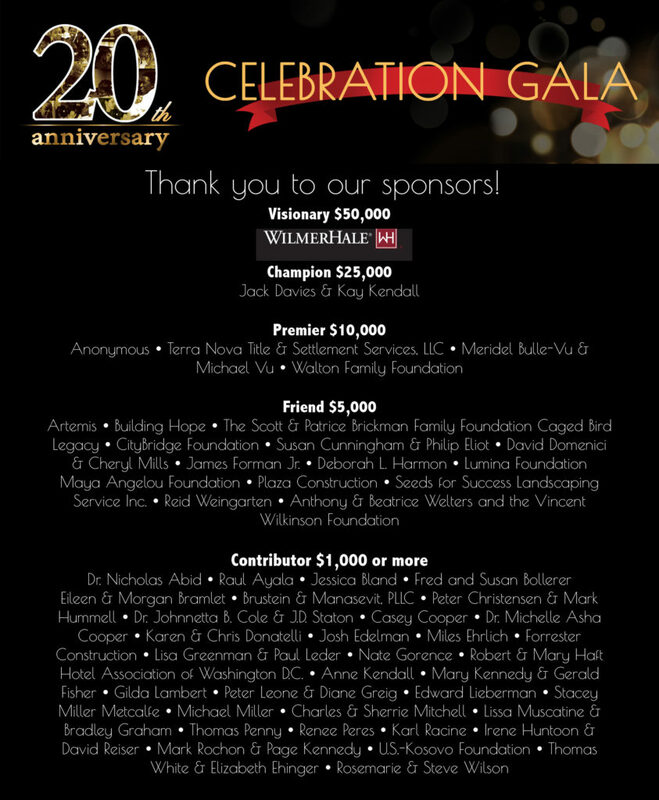 For a full list of our sponsorship list, please see the gallery below. 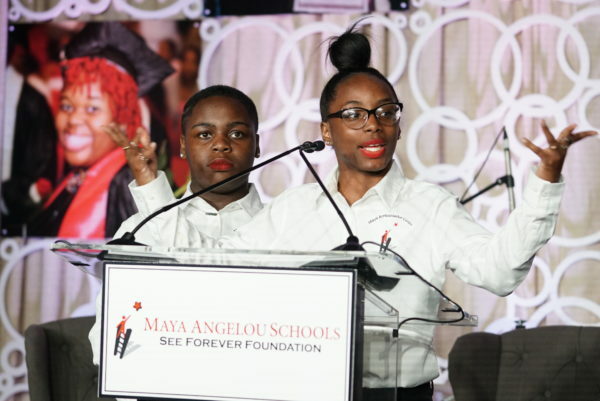 The Maya Angelou Schools & See Forever Foundation is an education nonprofit whose mission is to create learning communities in low-income urban areas where all students, particularly those who have not succeeded in traditional schools, can grow academically and socially. The Maya network of schools currently serves about 500 students across our charter high school, Maya Angelou Academy at New Beginnings Youth Development Center, a long-term secure facility for D.C. youth who have been adjudicated, and the Young Adult Learning Center, a GED and workforce development center for disconnected young adults. 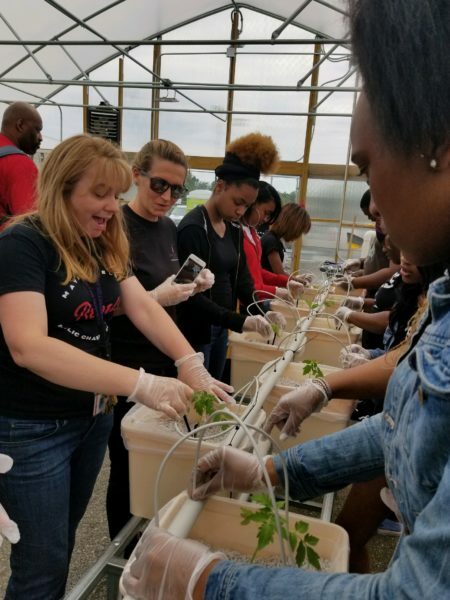 For more information about our schools, programs, and partnerships, please visit www.seeforever.org.